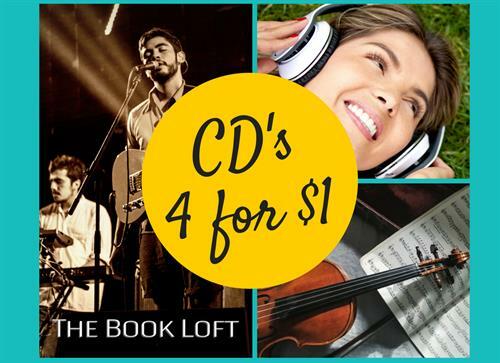 CD Sale | 4 for $1.00 | Support the Glendora Library! CD Sale! 4 for $1.00 WOW!